Alice Oehr is a graphic designer from Melbourne. 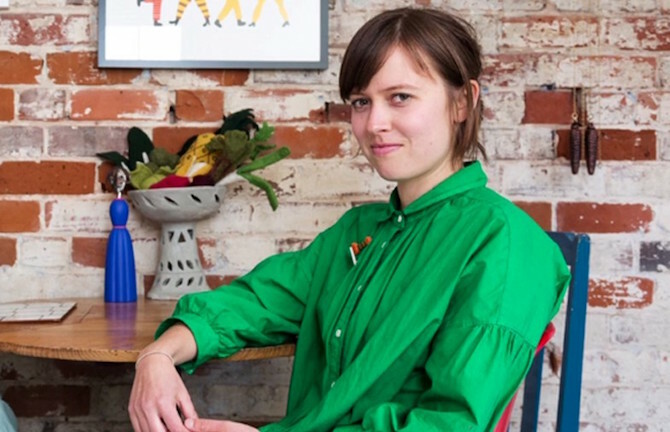 Her distinct colourful style incorporates her love of food, pattern, collage and drawing. Many of her ideas have made their way onto textiles, homewares, magazines, books and even once as a series of six foot tall Ancient Egyptian statues for a marquee at the Spring Racing Carnival. Alice’s work has been sought-after commercially by clients both local and international.